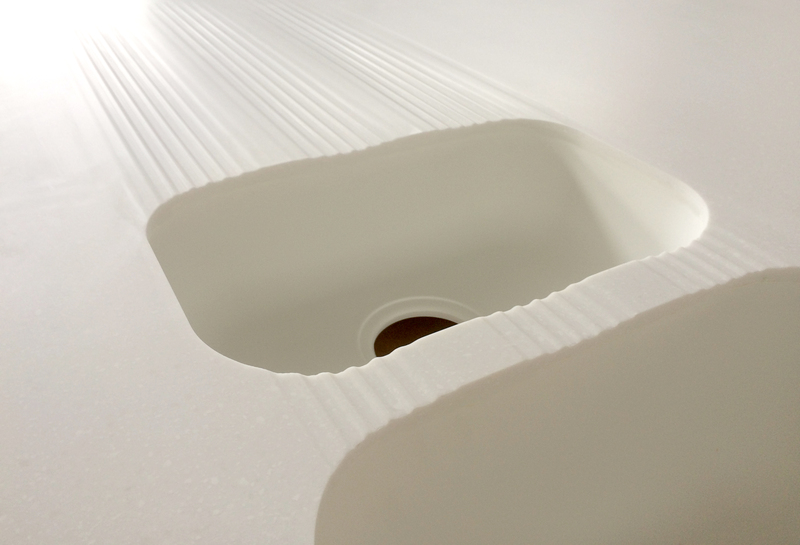 Power to Make designs and fabricates custom Corian solid surface worktops. Solid surfaces are attractive, hygienic, easy to clean, resistant to stains and hard wearing; perfect for kitchen worktops, vanity units and reception desks. Contact us for a chat and free quotation!